Blue Grass Metals can be your one-stop metal stamping, fabrication and assembly solution for achieving economy as well as quality for all your stamped metal assemblies. 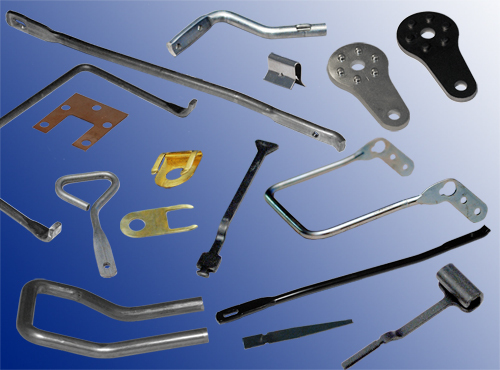 • Low/High-Volume precision metal stampings of any shape out of virtually any alloy. • Experience utilizing high performance alloys including precious metal inlays and selective plating. • Processing of precision metal stampings through secondary operations including deburring, tapping, heat treating, plating, and welding etc.